This article was written by Paul Geisler Jr. This biography is included in Time for Expansion Baseball (SABR, 2018), edited by Maxwell Kates and Bill Nowlin. 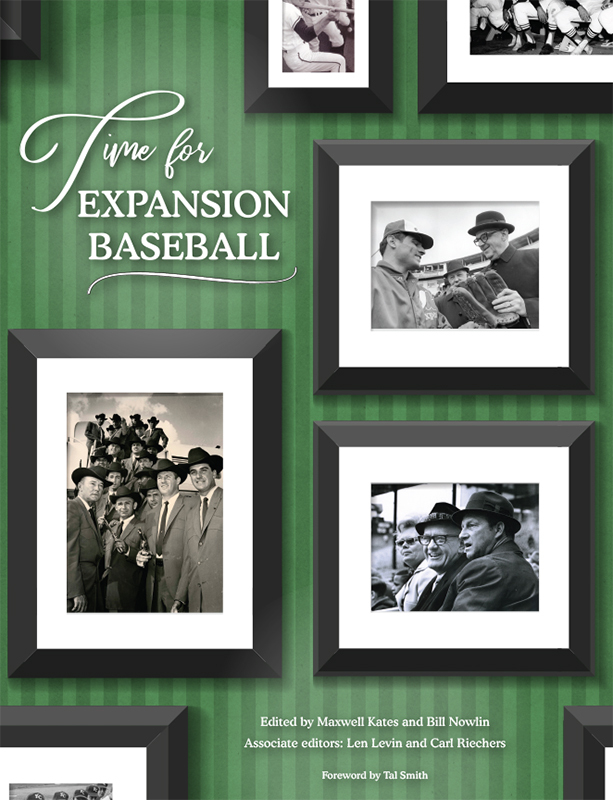 Get your free e-book copy or 50% off the paperback edition at SABR.org/ebooks.